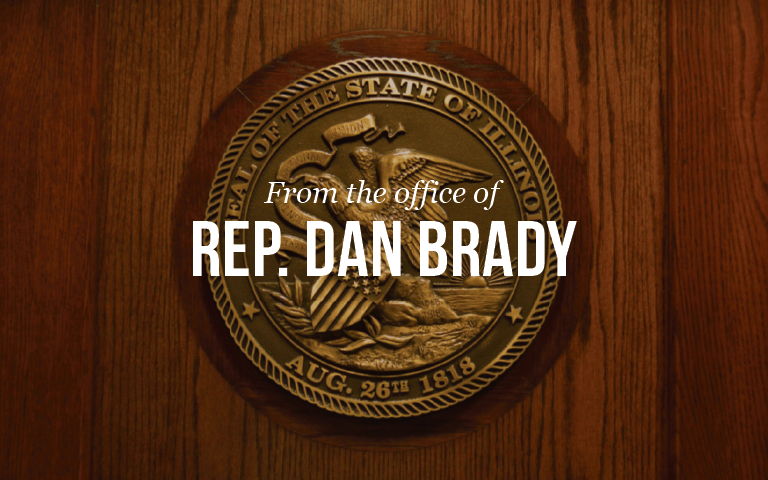 State Representative Dan Brady (R-Bloomington) Saturday won unanimous House approval of legislation creating a new Coroner Training Board in Illinois to oversee a training program for coroners on proper procedures and protocols in death investigations. After returning to the Senate for concurrence, Brady’s Senate Bill 663 now advances to the Governor’s desk for his signature. Brady said creation of the new board was initiated by the Illinois Coroners and Medical Examiners Association to provide specialized training for coroners and forensic pathologists that will be separate and distinct from training police homicide investigators receive. The Coroner Training Board will establish application, training and certification standards for coroners in Illinois, certify coroner training schools, and conduct and approve the death investigation training protocols for coroners statewide. Representative Brady added that the board’s work will be funded by the restoration of the 25% portion of the death certificate surcharge that had been diverted.